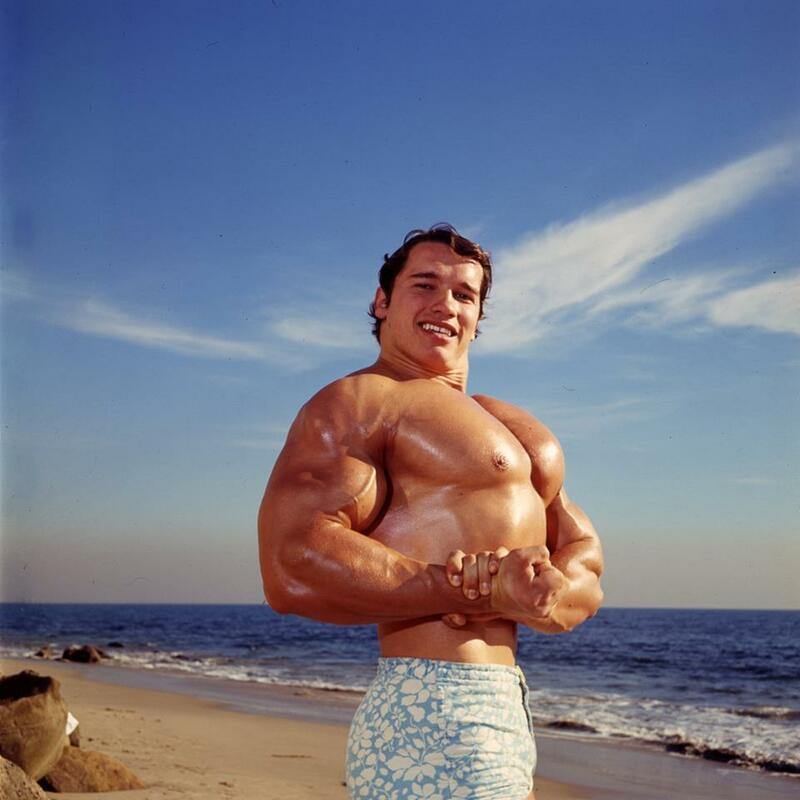 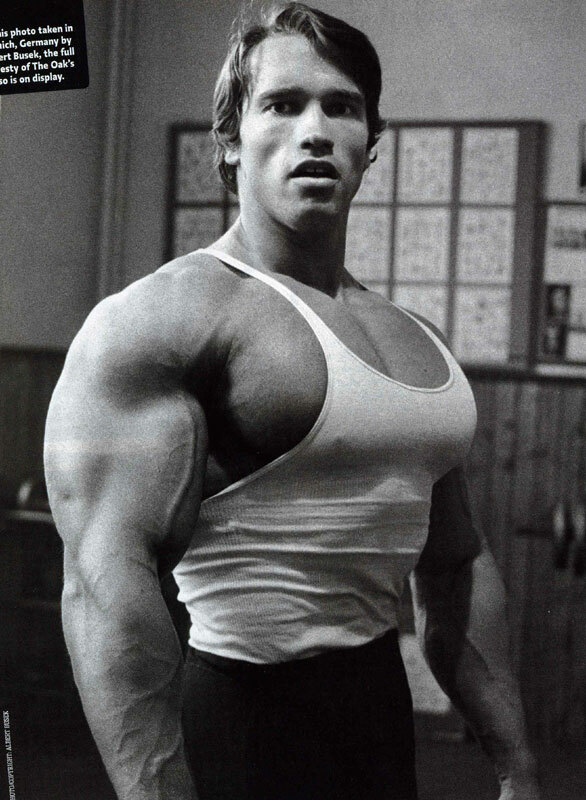 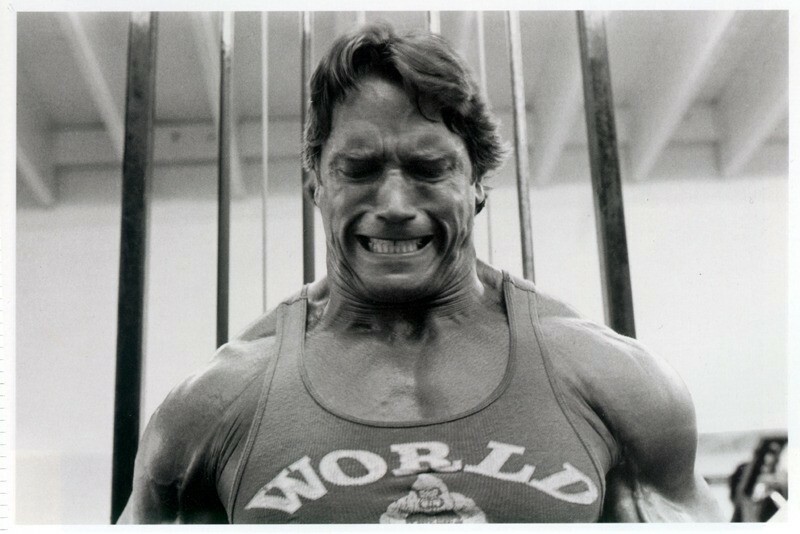 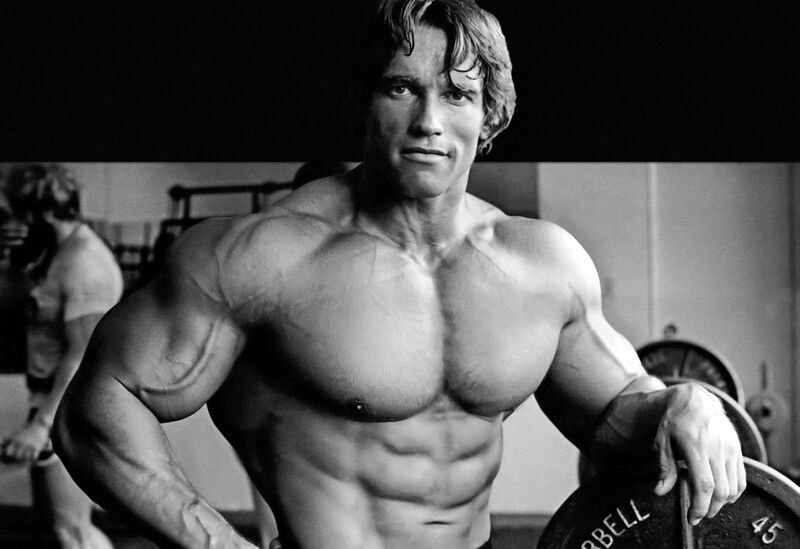 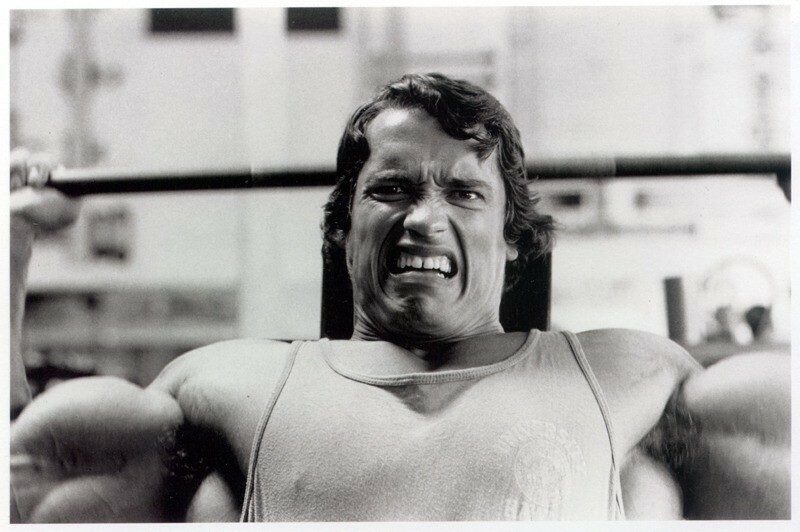 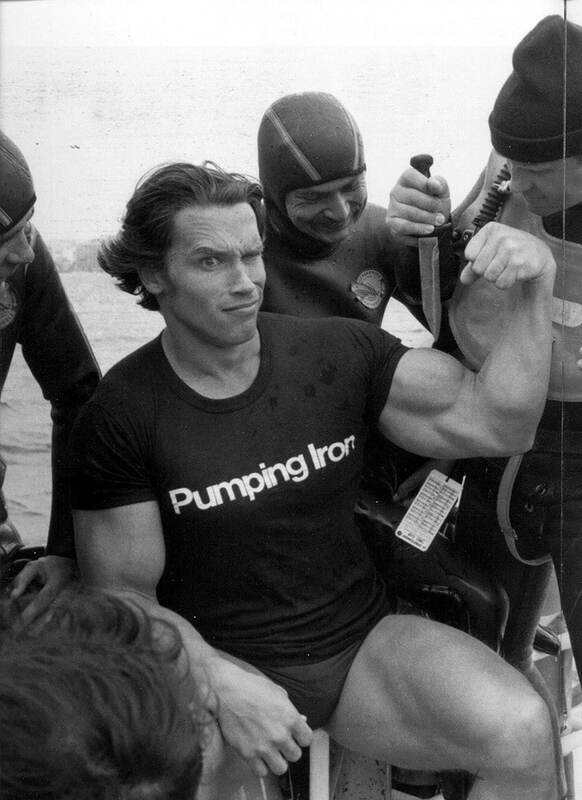 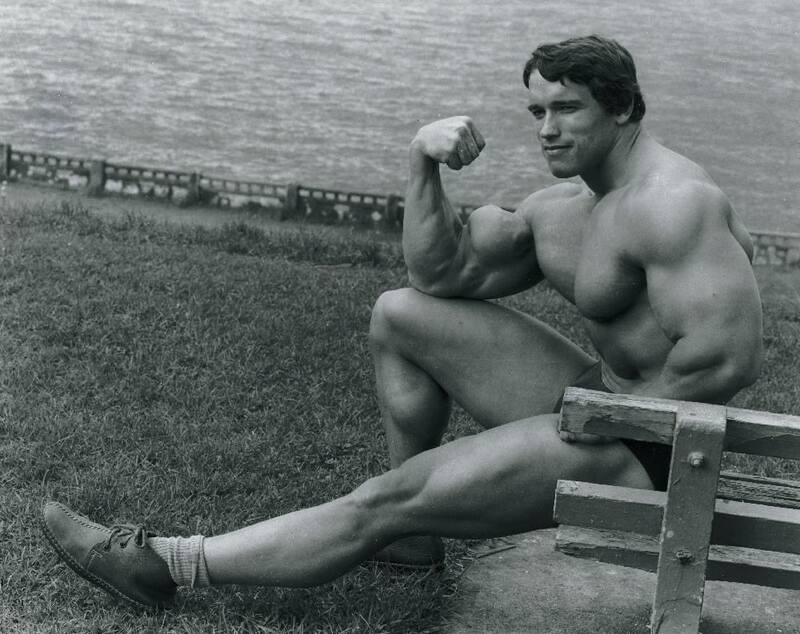 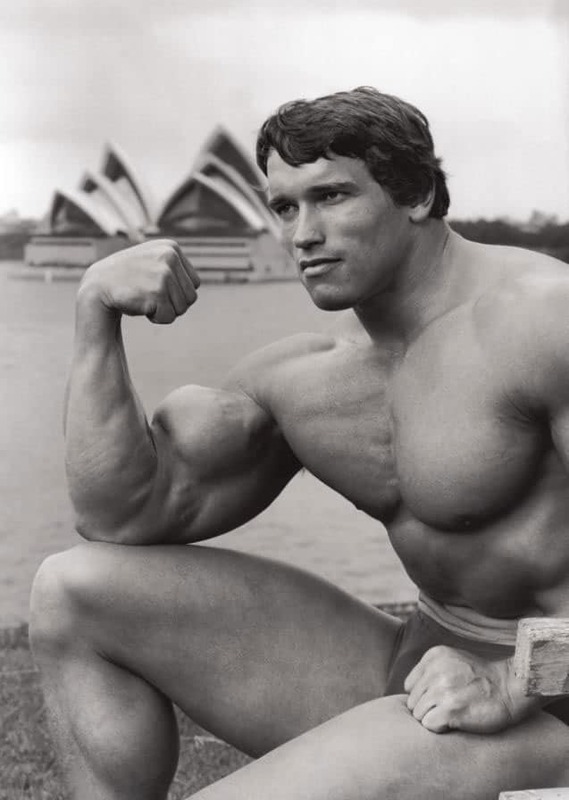 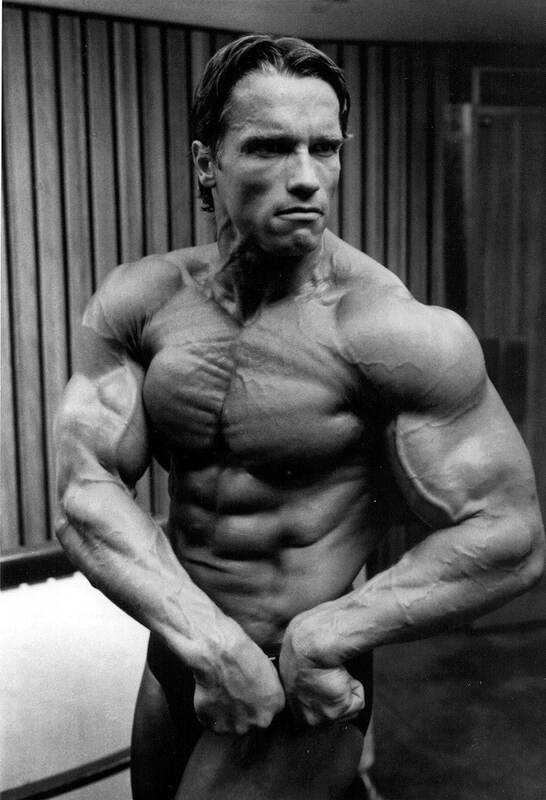 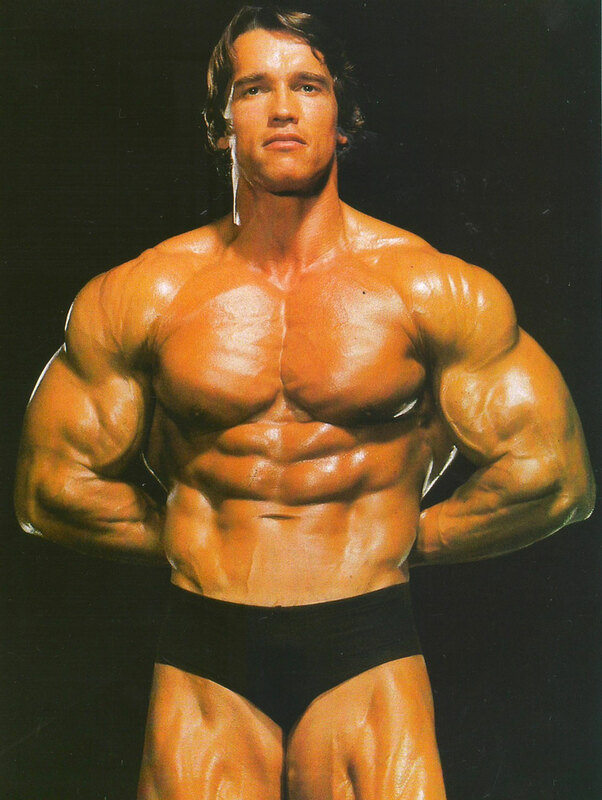 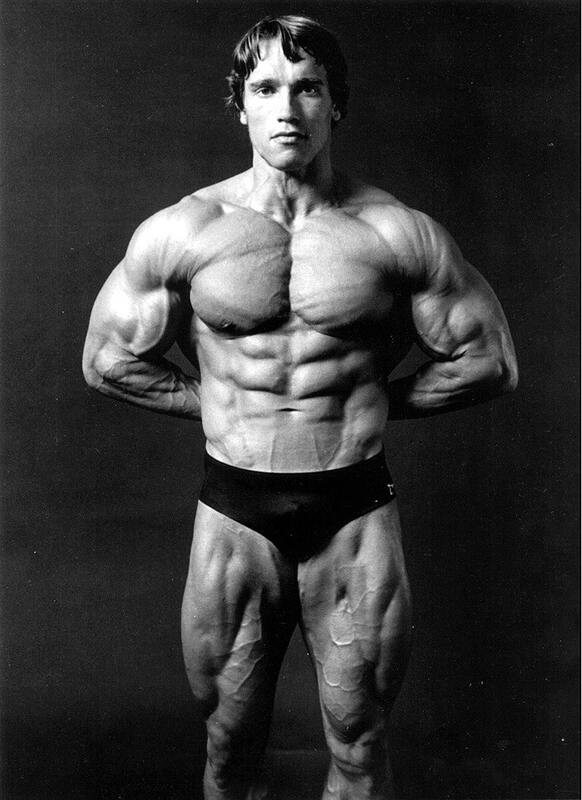 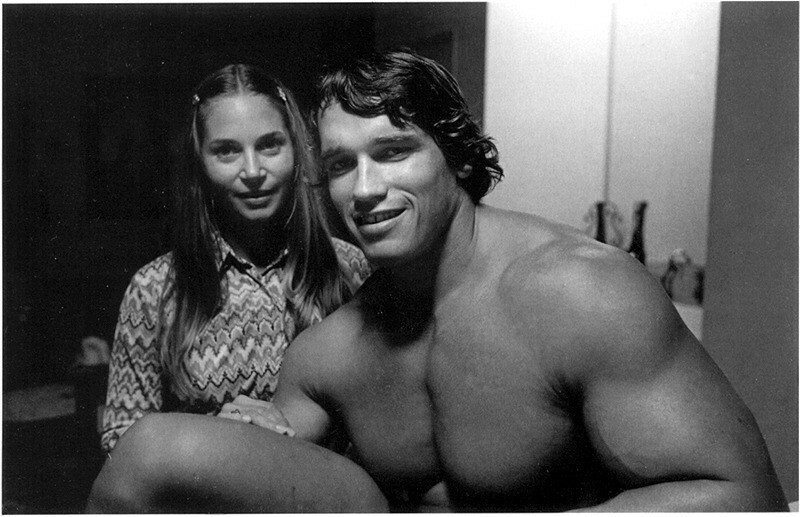 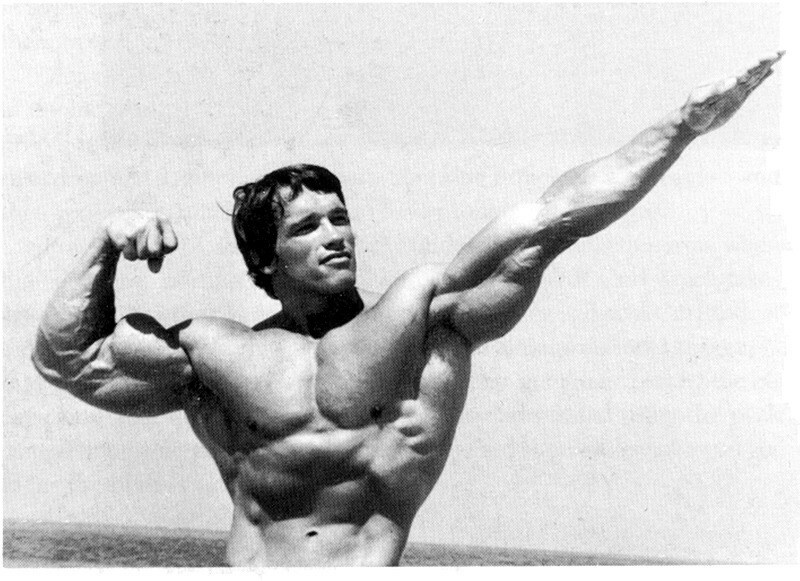 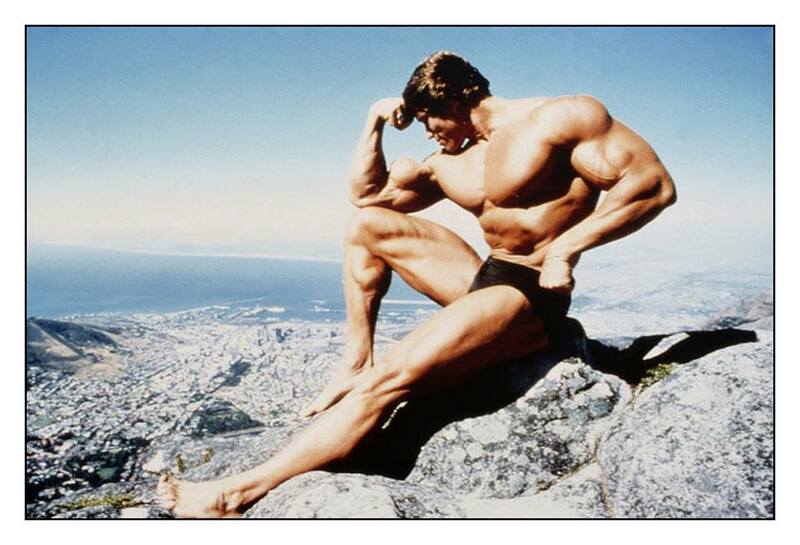 Arnold Alois Schwarzenegger, born on 30 July 1947 in Thal, Styria. 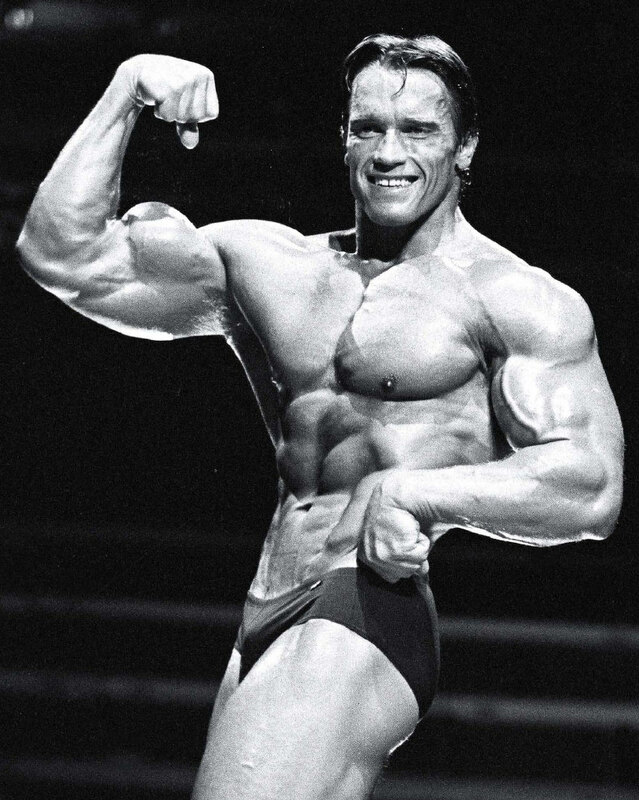 He is an Austrian-American actor, businessman, investor, producer, author, activist, philanthropist, and former professional bodybuilder and politician. 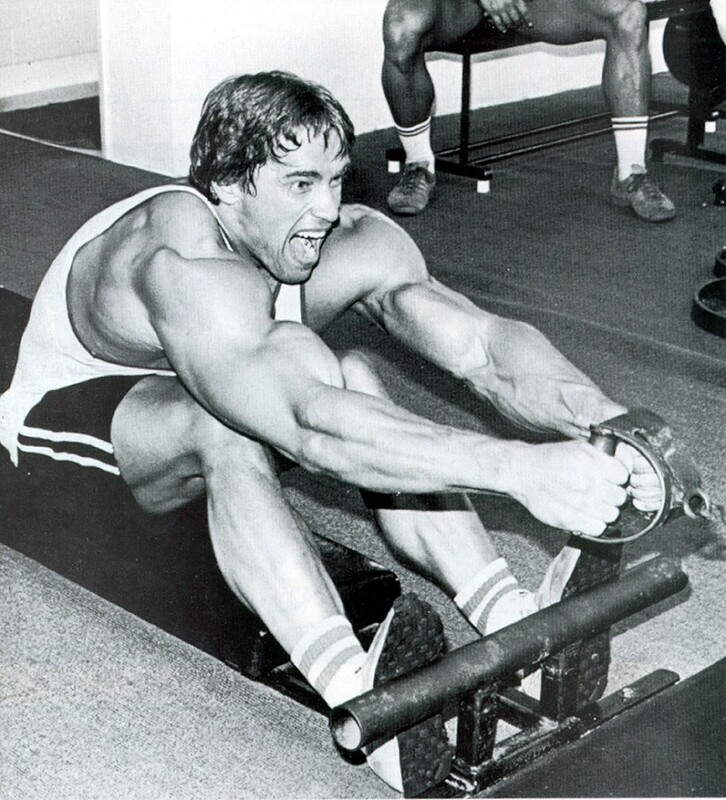 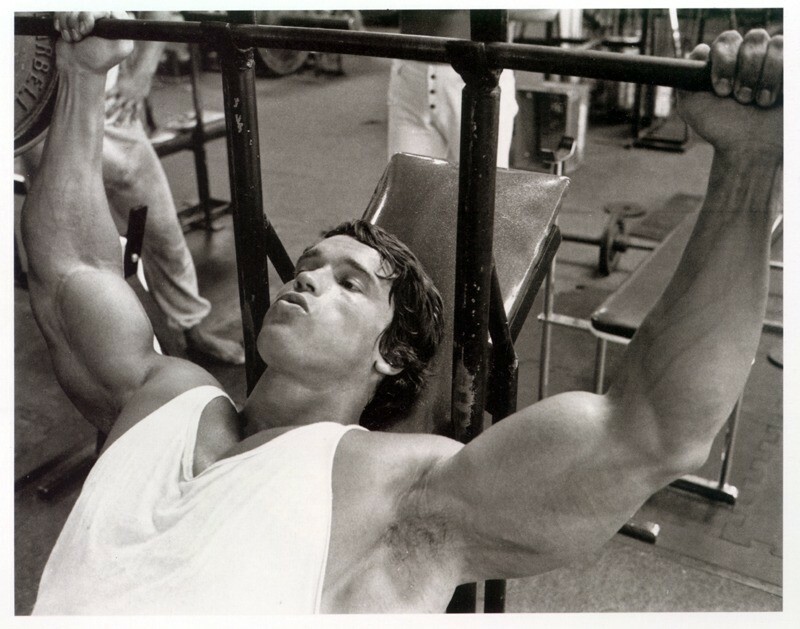 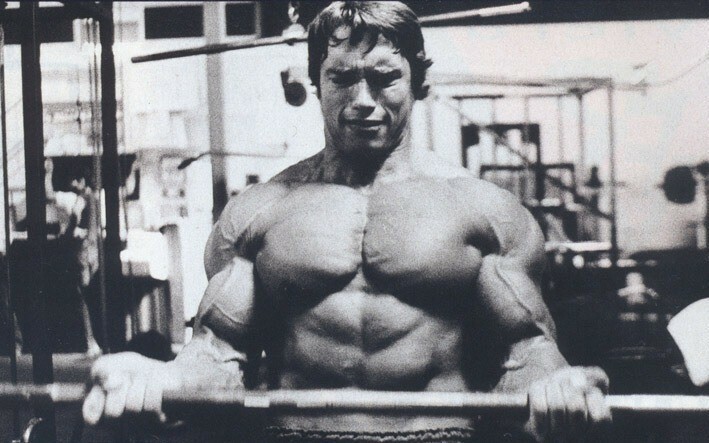 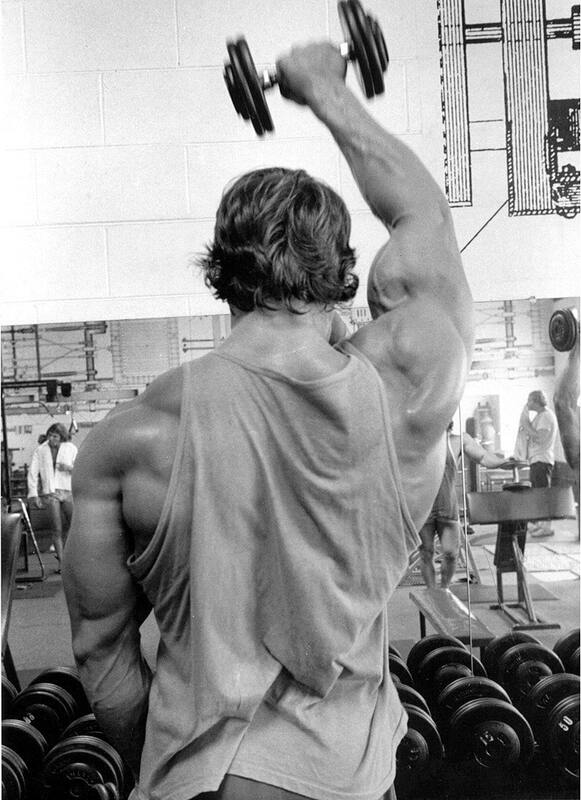 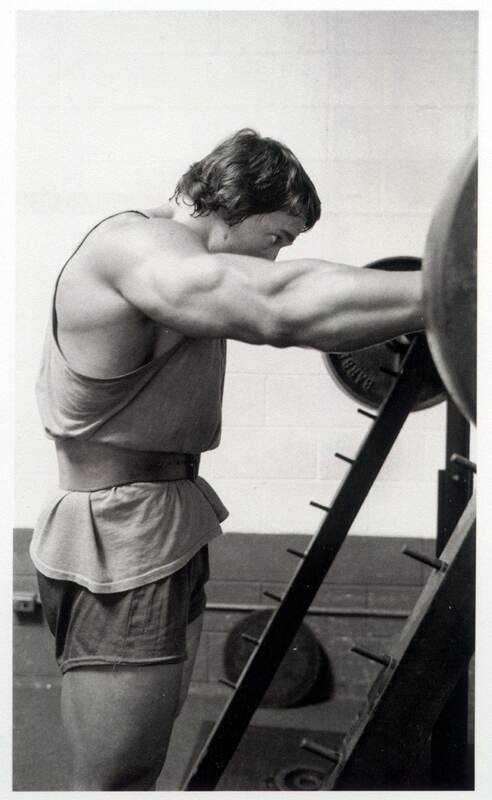 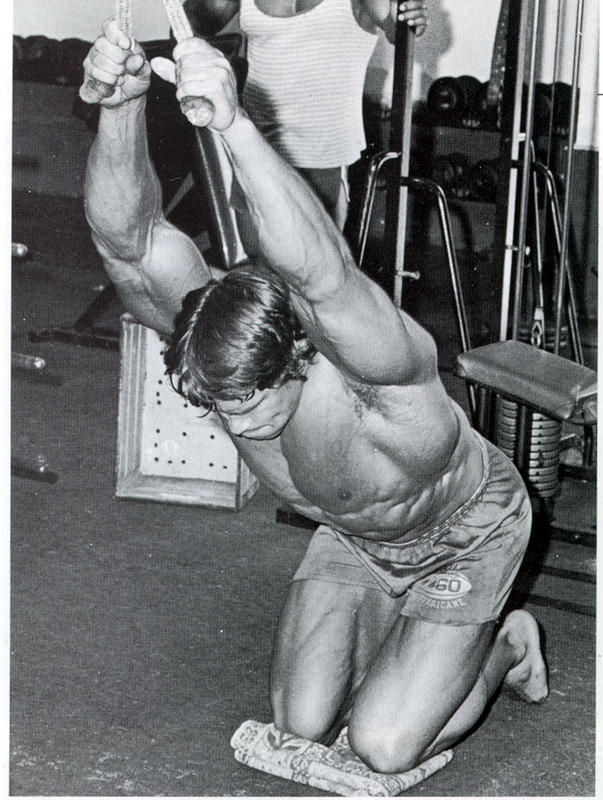 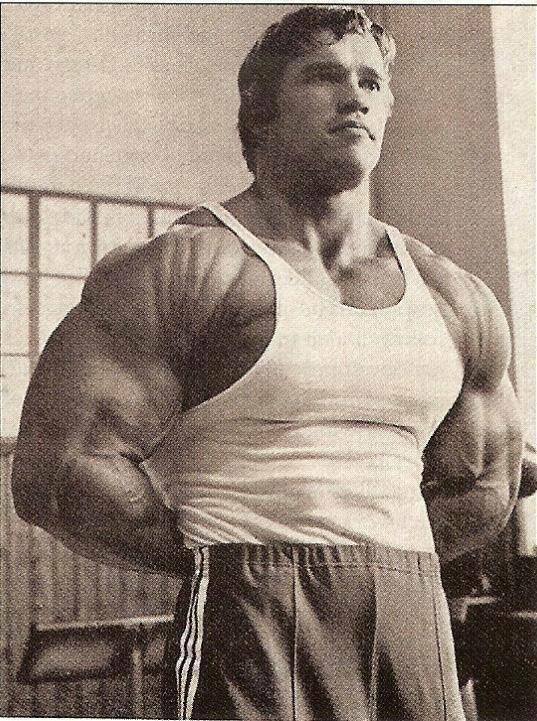 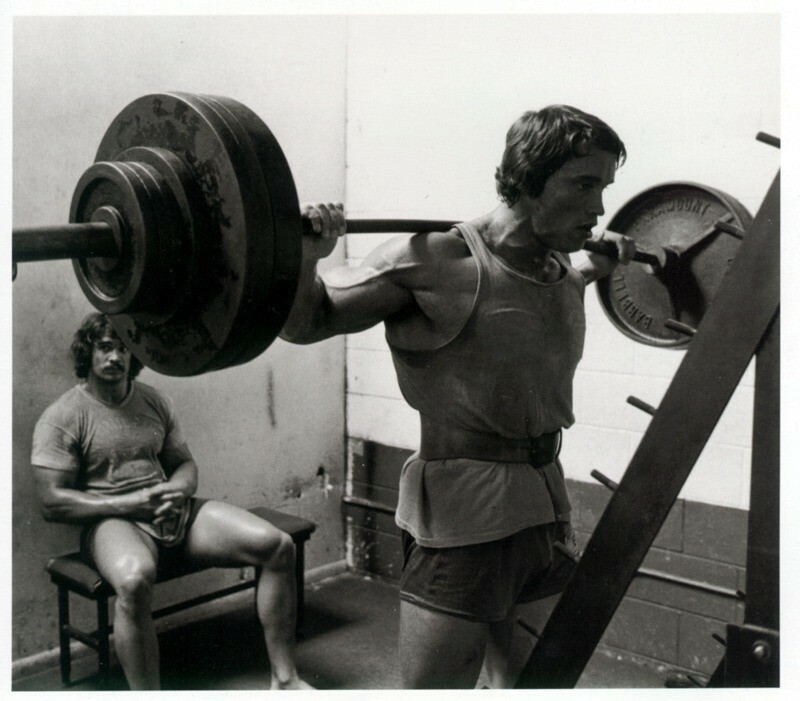 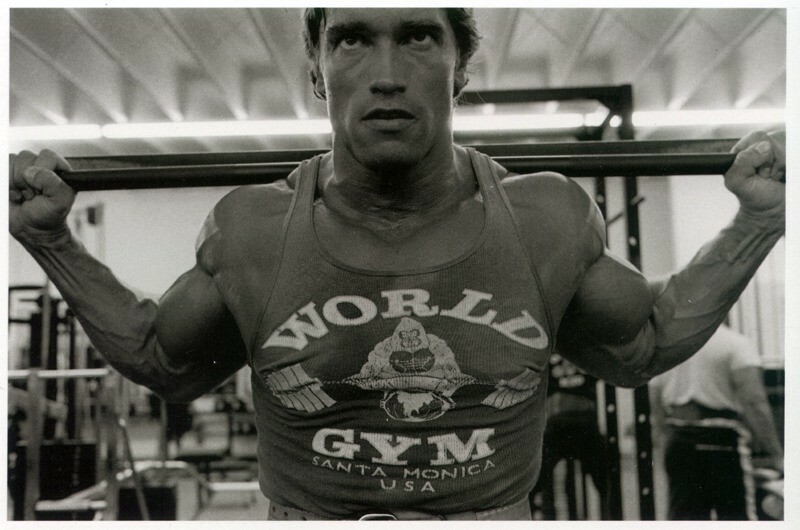 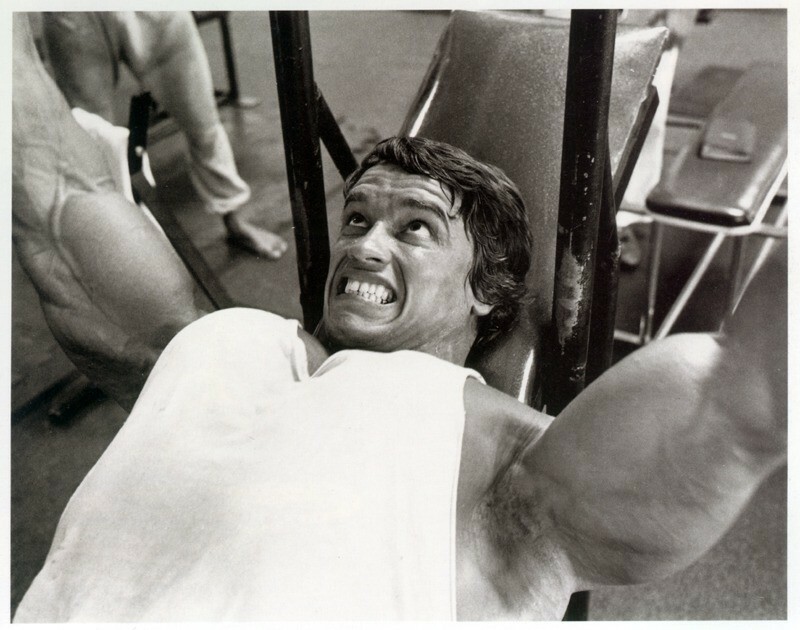 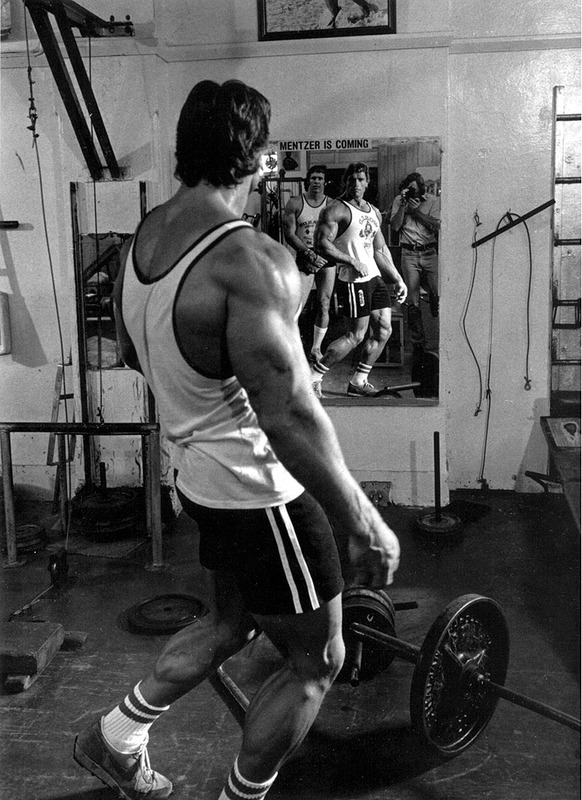 Arnold ben weight training at the age of 15. 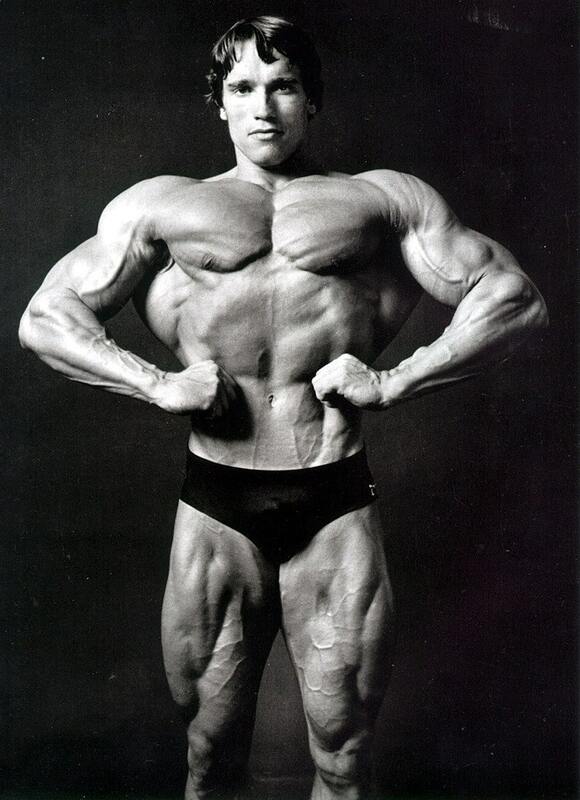 He won Mr. Universe at the age of 20. 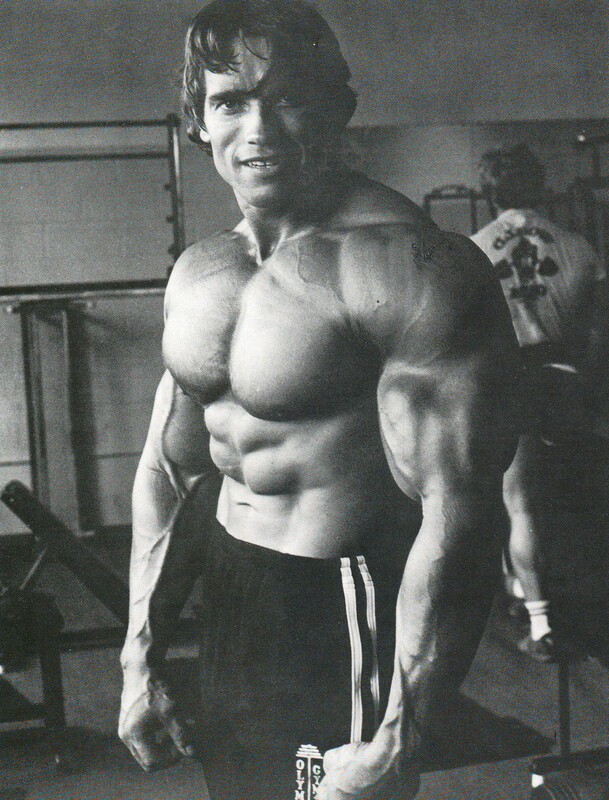 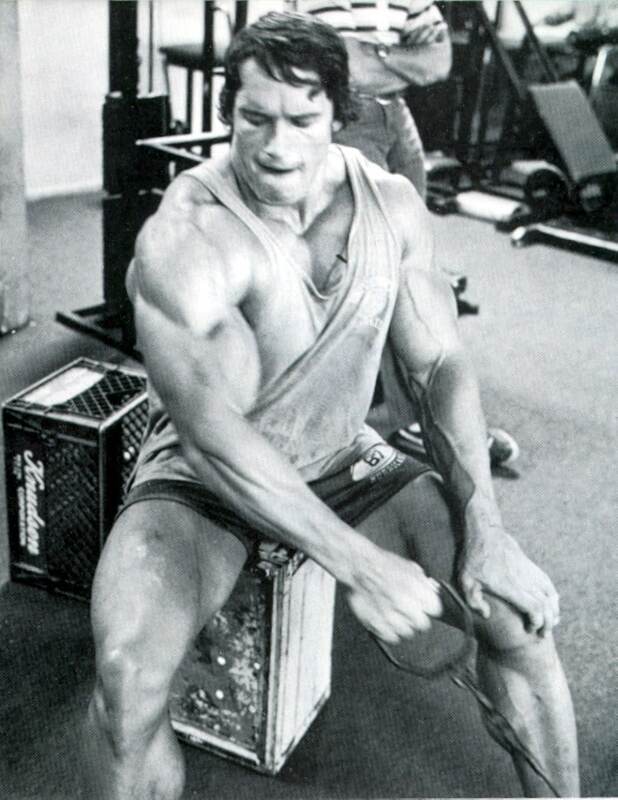 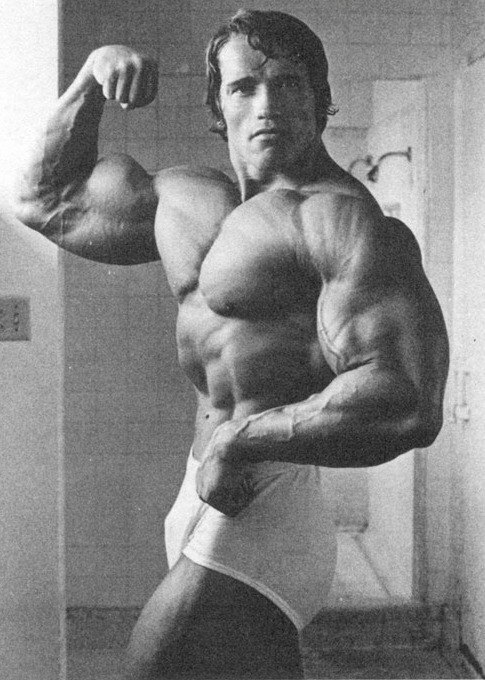 He is considered as the greatest bodybuilder of all time. 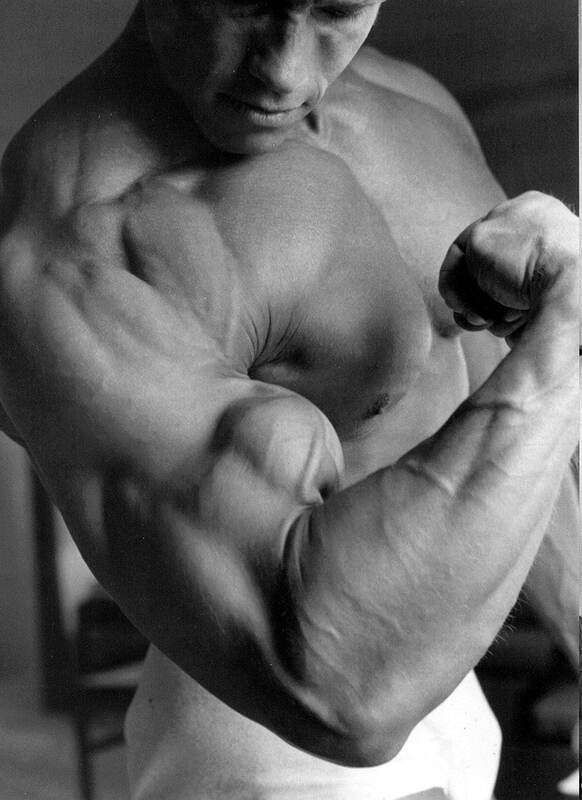 He has written many books and articles on bodybuilding. 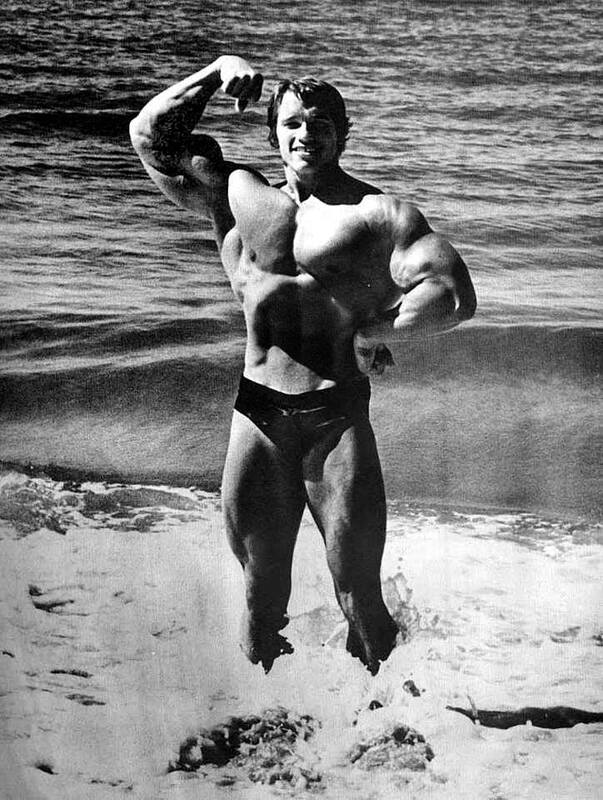 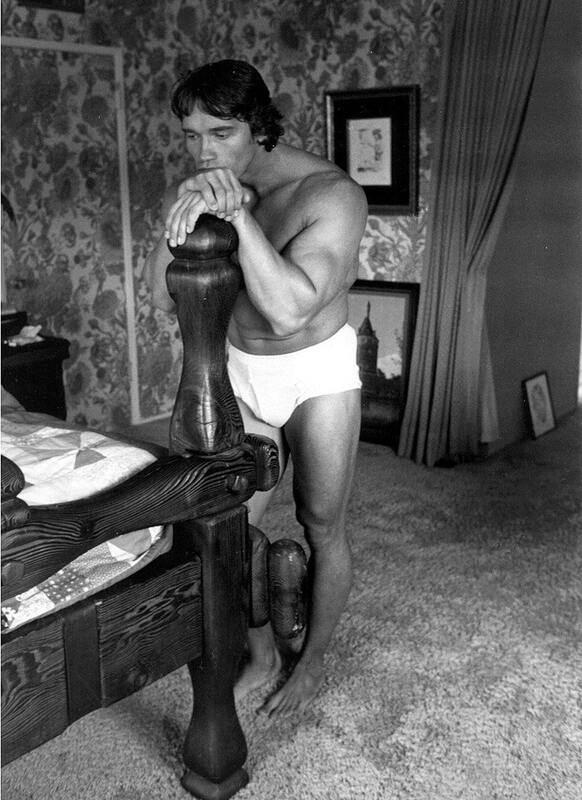 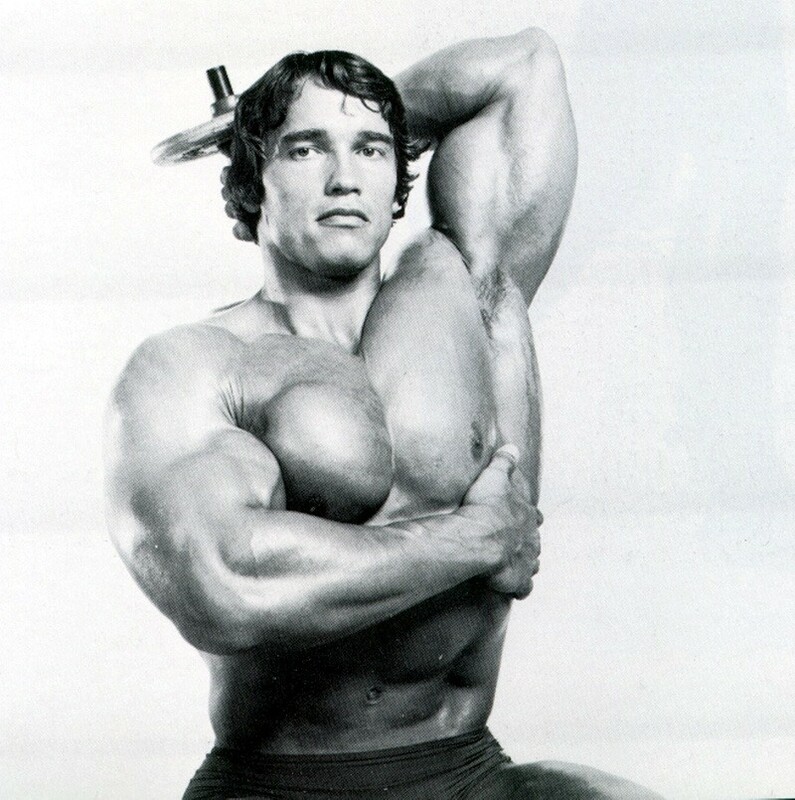 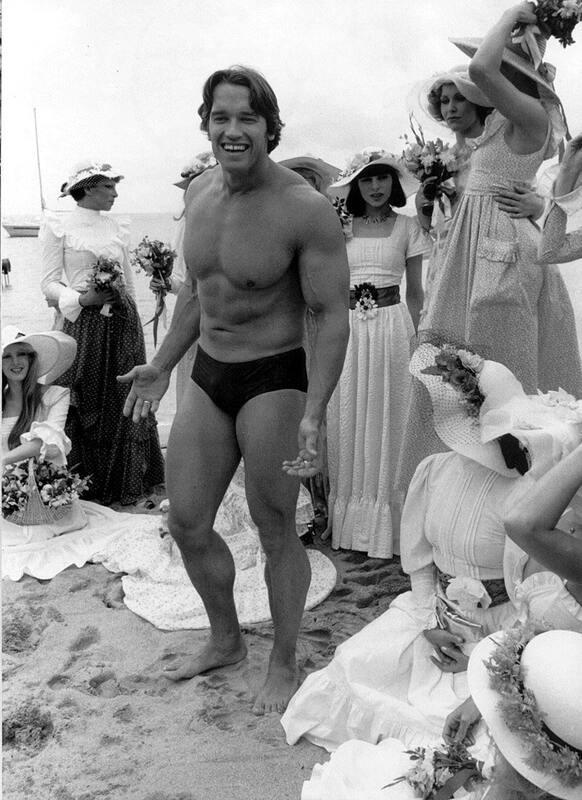 In 1965, Arnold served in Austrian Army and won Junior Mr. Europe contest. 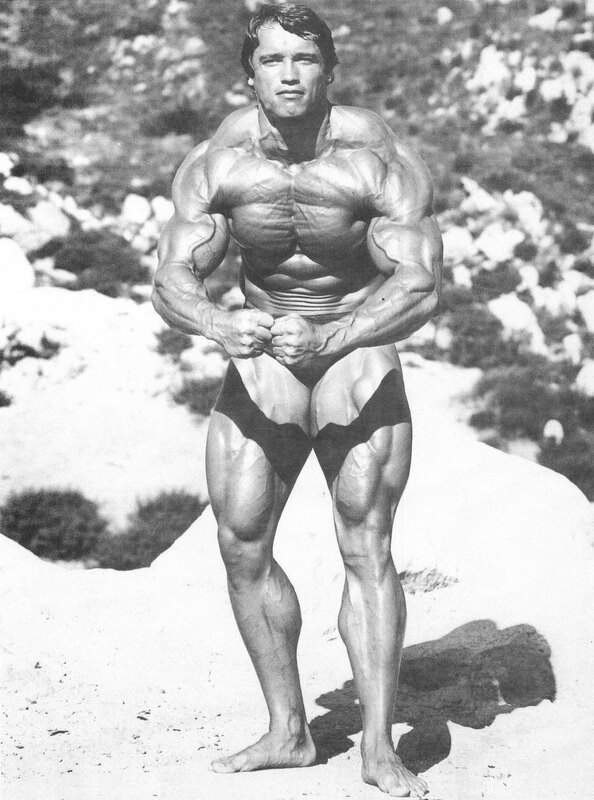 He won another competition at Graz gym which made him the best-built man in Europe. 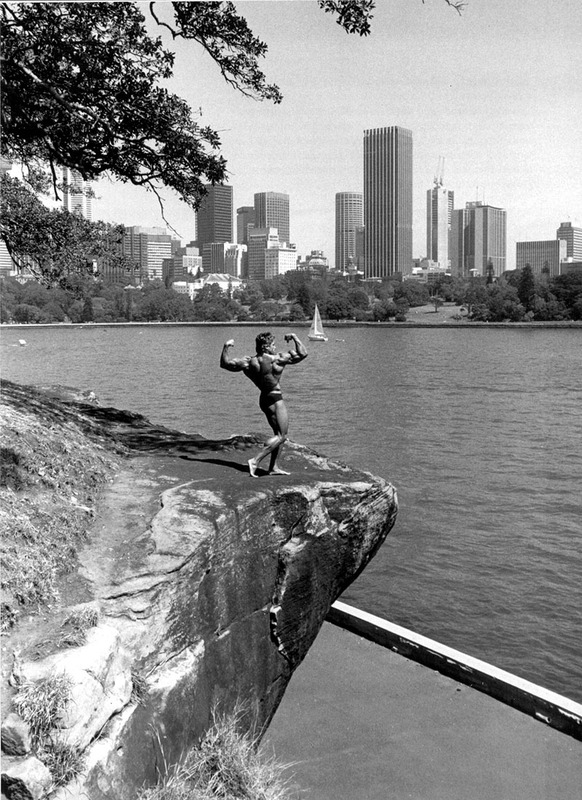 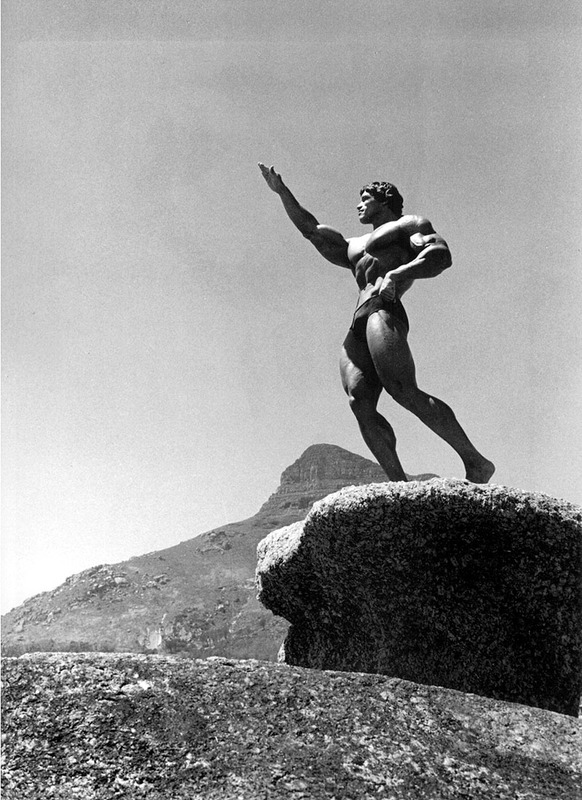 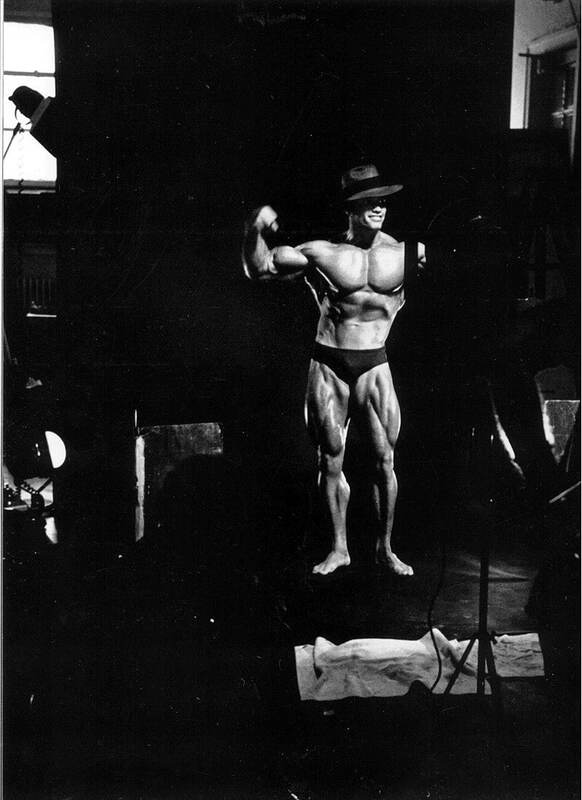 The first time he traveled from the plane in 1966 to America to attend NABBA Mr. Universe competition in London. 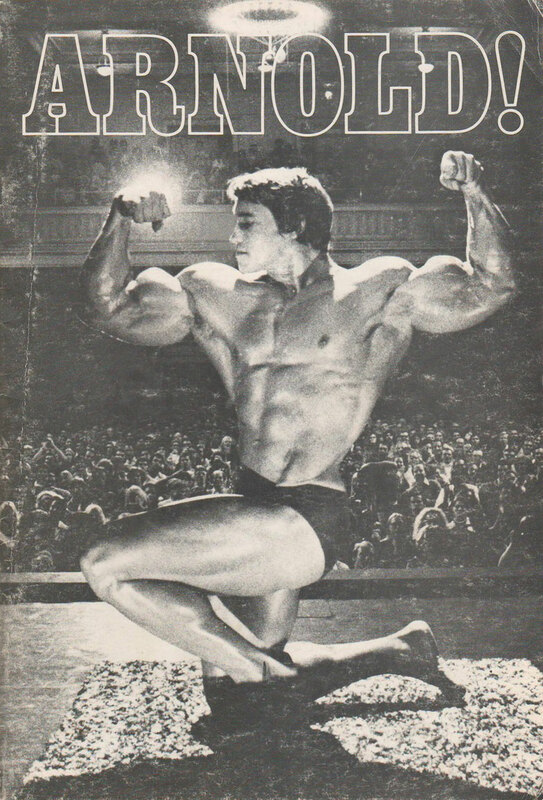 Because of lack of his muscle definition, he came second. 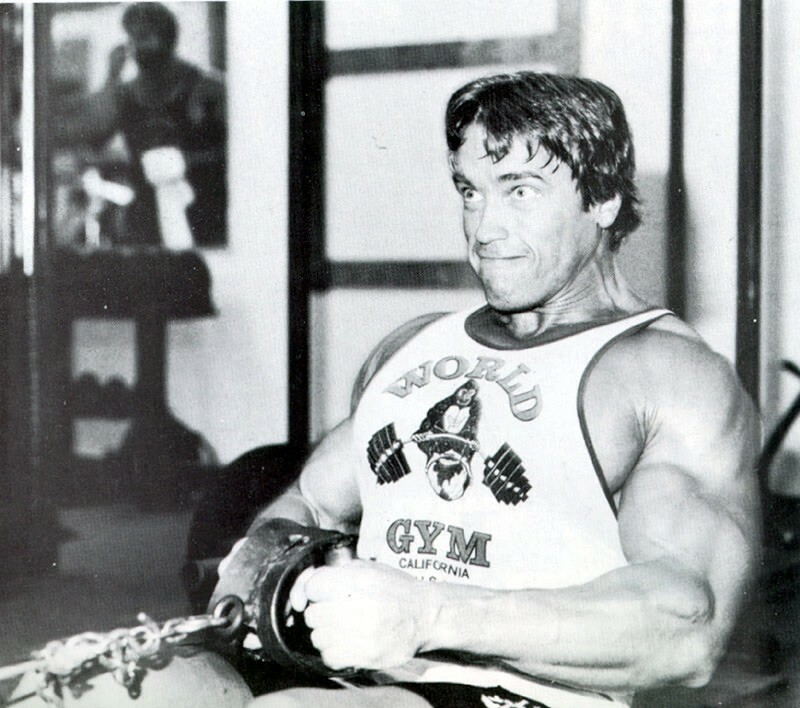 But one of the judges, Charles Bennett, at that competition impressed by Arnold and offered him as coach. 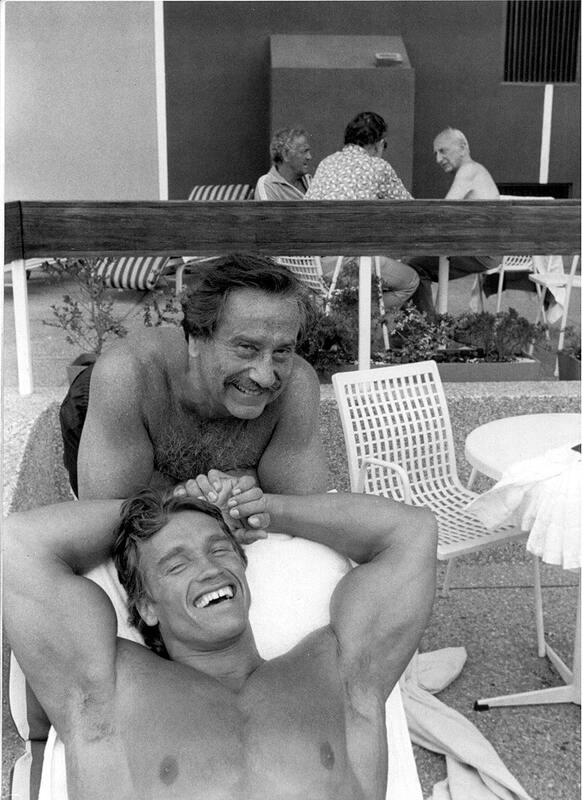 That year he also met Reg Park who became his friend and mentor. 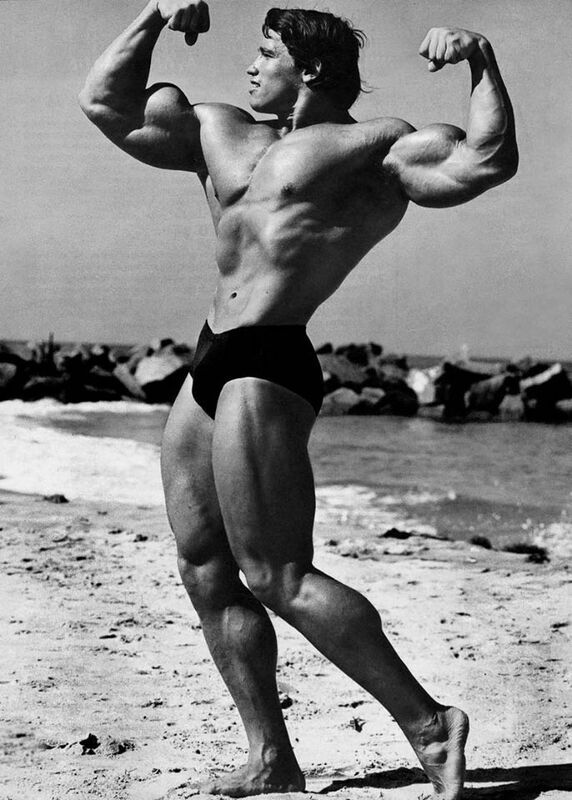 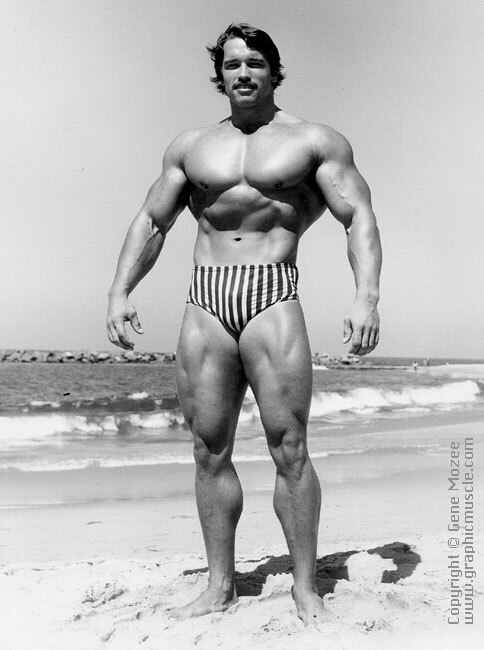 After training with both of them, he became the youngest Mr. Universe winner at the age of 20. 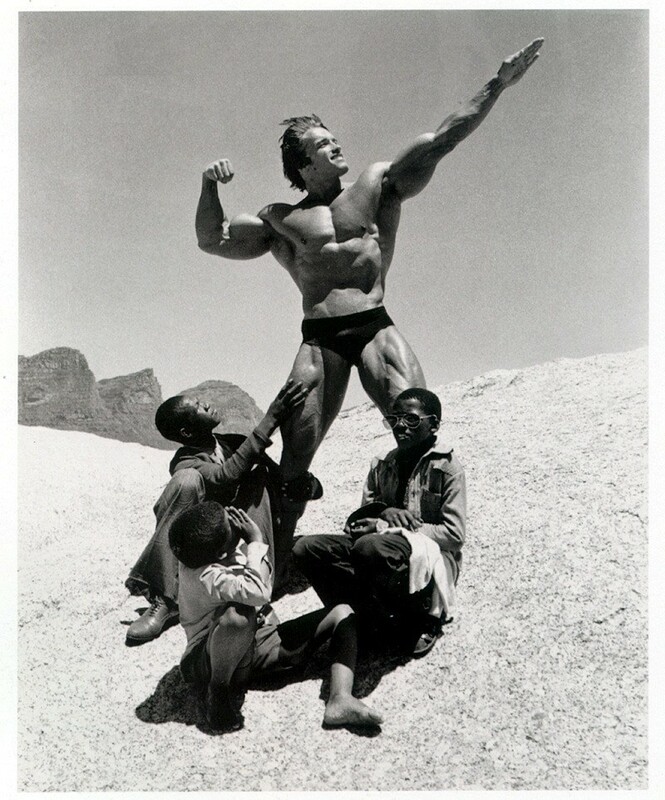 In September 1968 he moved to U.S., this is what he was dreaming from the age of 10. 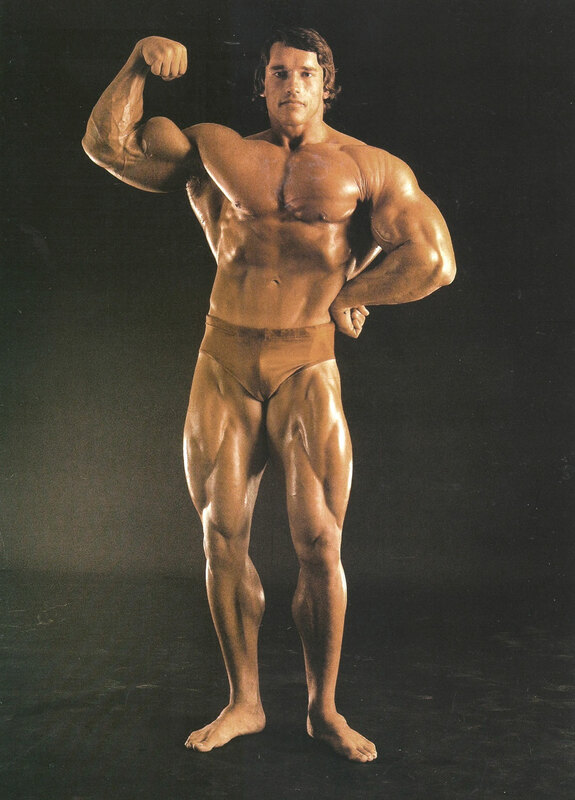 There he trained the Gold’s Gym Venice, California under the guidance of Joe Weider. 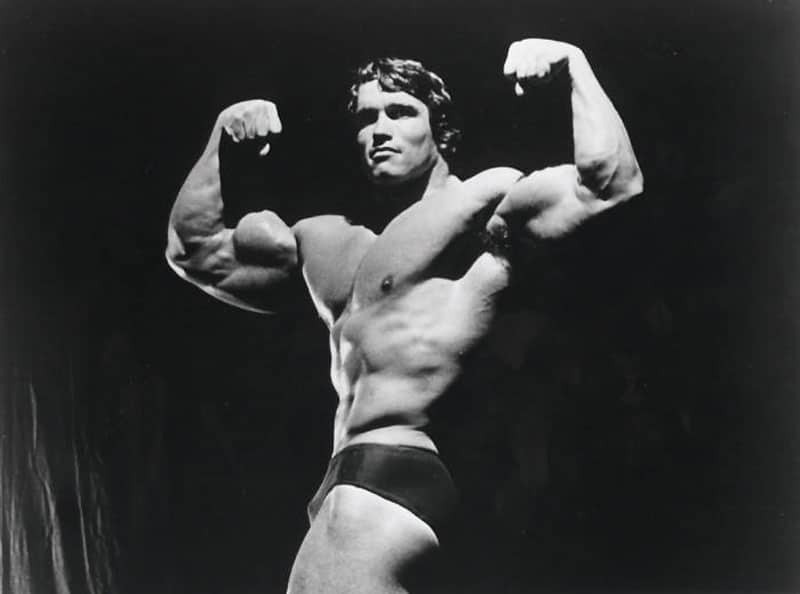 As his goal was to become the greatest bodybuilder of the world that is winning the Mr. Olympia contest. 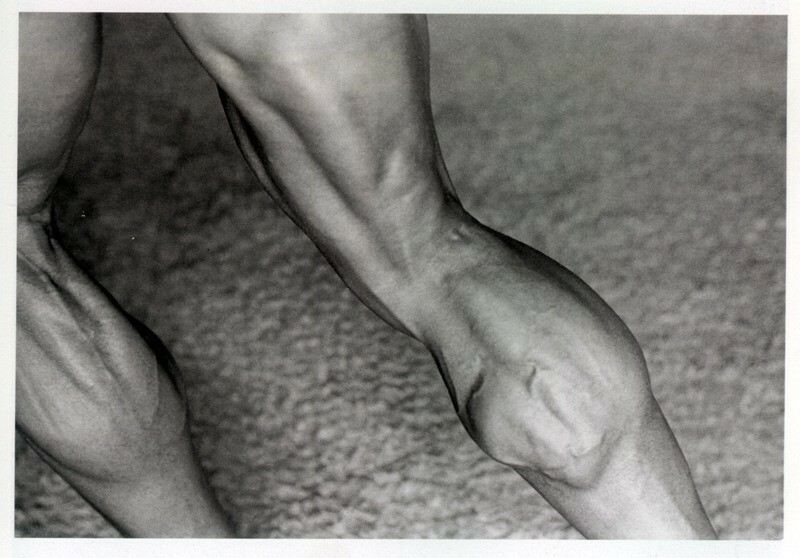 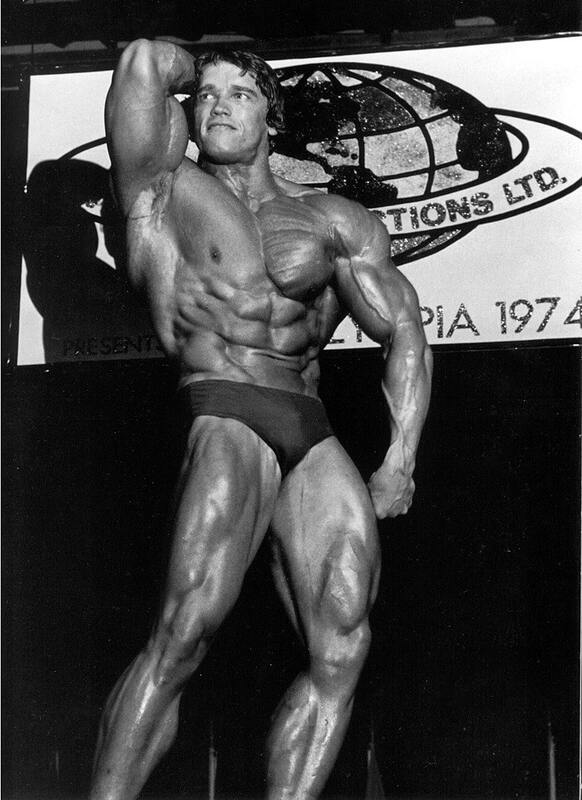 His first attempt to Mr. Olympia was in 1969, in which he placed second to the three-time champion Sergio Olivia. Next year he won the competition which made him the youngest Mr. Olympia at the age of 23, a record which he holds toll to date. 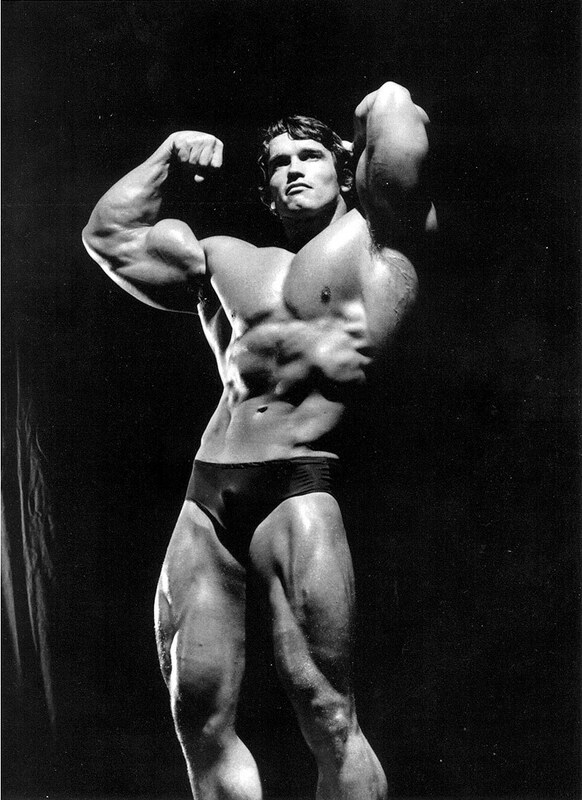 He won continuously six times from 1970 to1975. 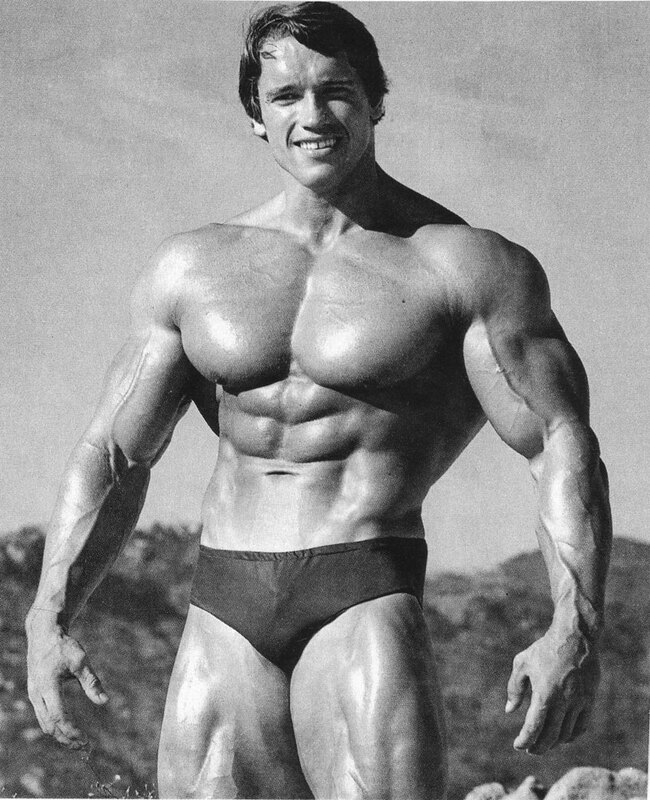 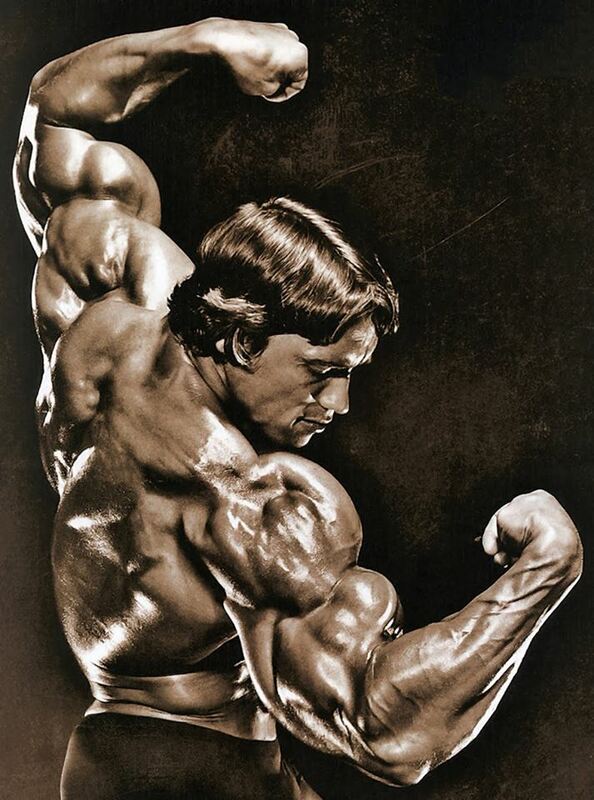 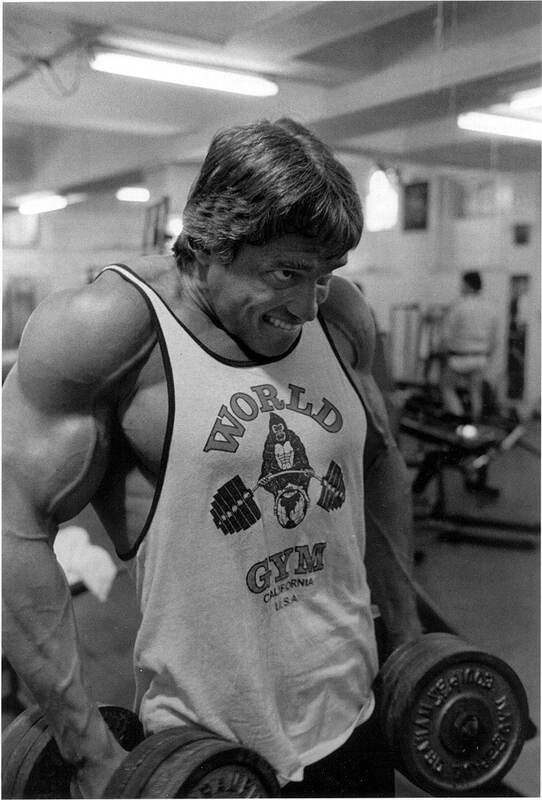 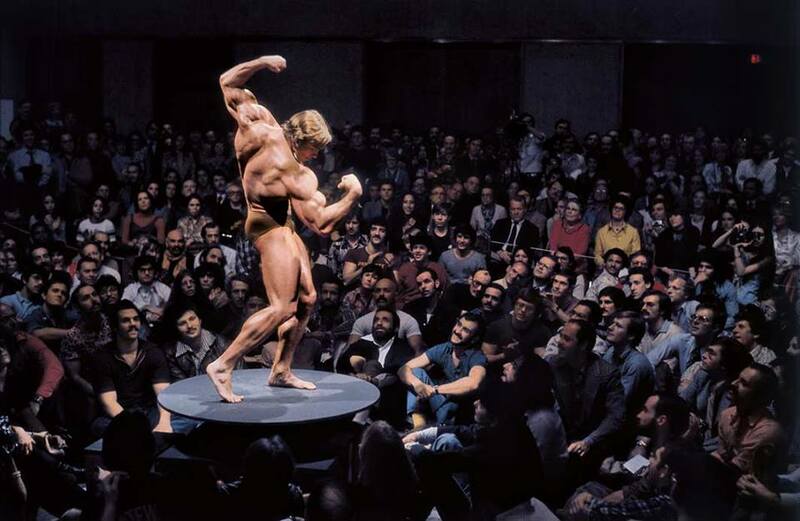 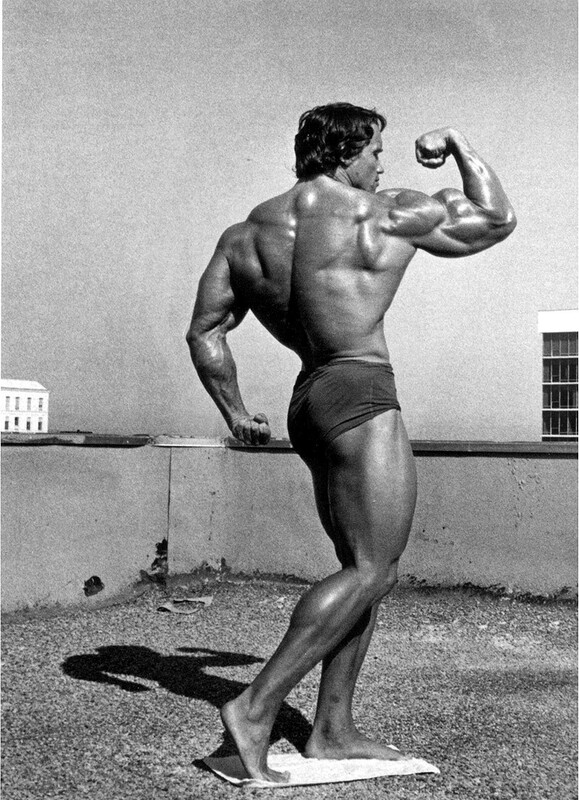 He declared his retirement before 1975 competition but came back in won 1980 Mr. Olympia contest.